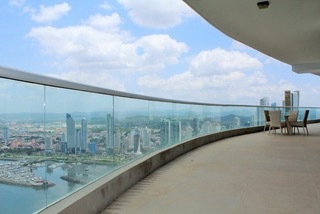 Panama Real Estate listings for sale, Investment Properties. 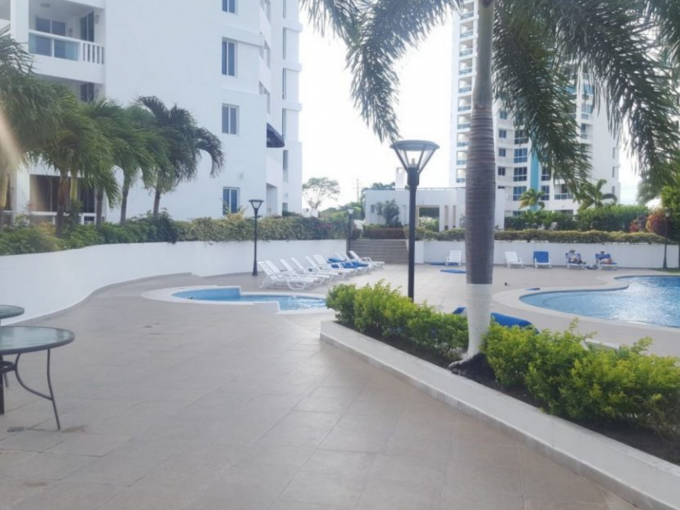 Capital Panama Real Estate is a full service solution for International investors, creating the right environment, so that you can choose the investment that’s right for you. 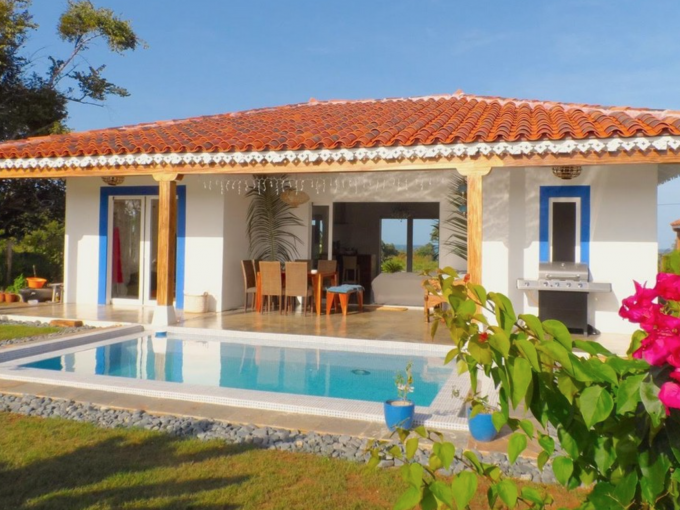 We fully understand the needs of our clients, and our need to provide them with the resources to purchase the finest real estate, for the best price, without any surprises! 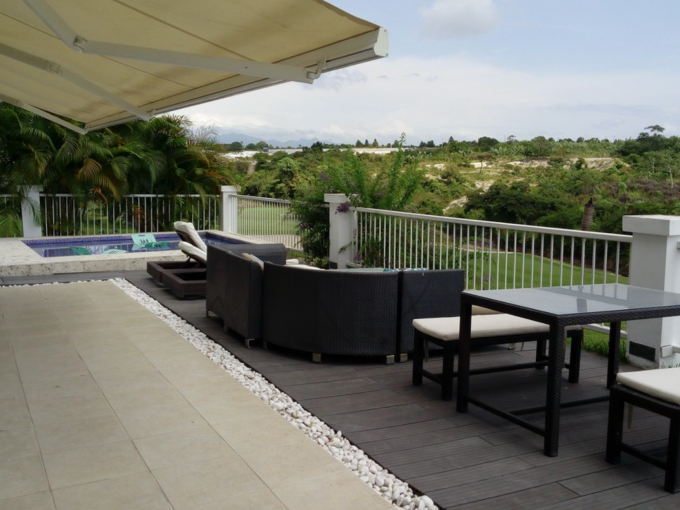 Our full service process is custom designed for second home buyers and investors that want to know why, where, when and how to gracefully enter this thriving real estate market, and we aim to supply the answers to those important questions. In these changing times, real estate investors from all over the world are seeking like minded real estate experts that can be trusted to deliver leading edge investment consulting, and that’s what we’re all about! 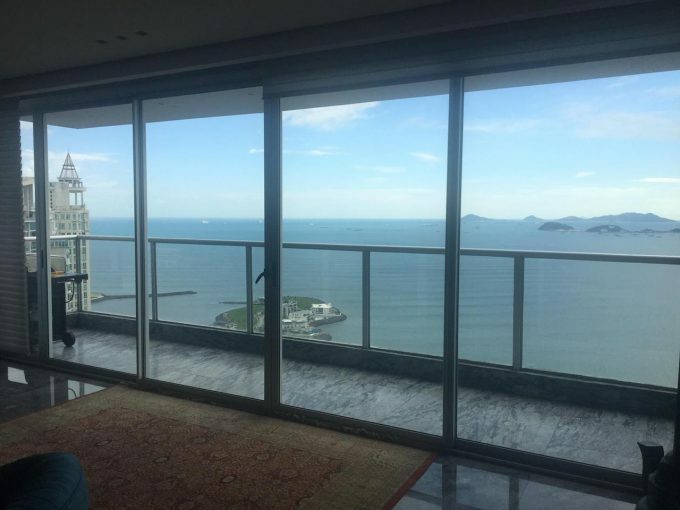 Capital Panama Real Estate is committed to service your interests and keep all of your real estate business in Panama completely confidential, because privacy is a priority for our clients and for us! 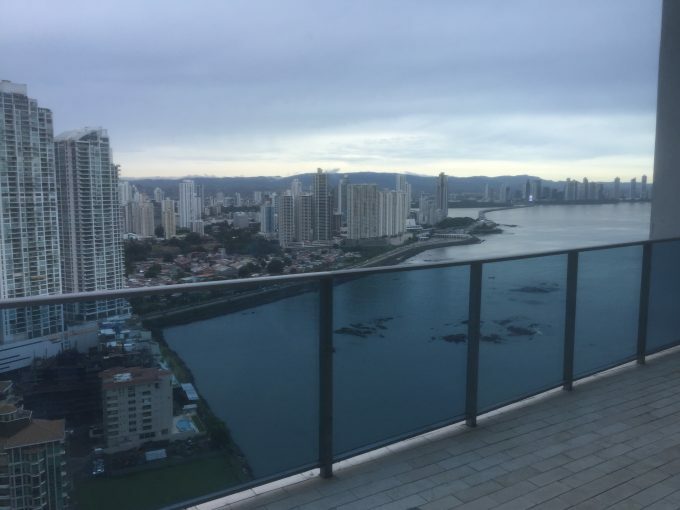 Capital Panama Real Estate provides superior personalized services and an exclusive inside look at Panama City and beach real estate opportunities. 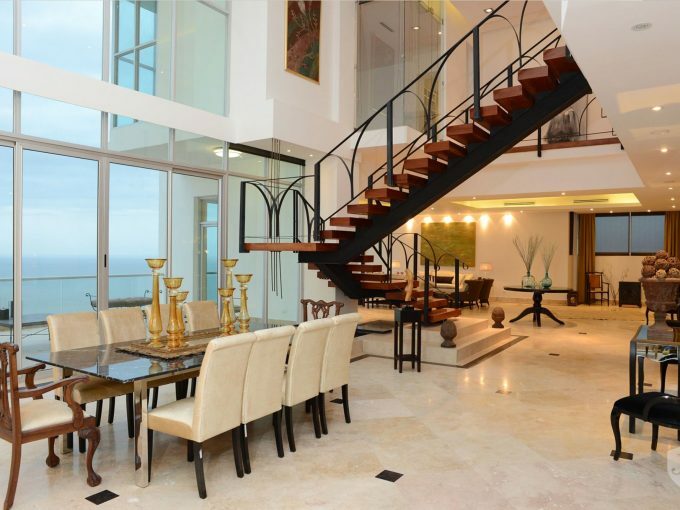 By offering a full service selection of real estate consulting, banking, legal and immigration services, we are able to provide you with a complete set of tools that will make your Panama real estate investments more valuable in every way. 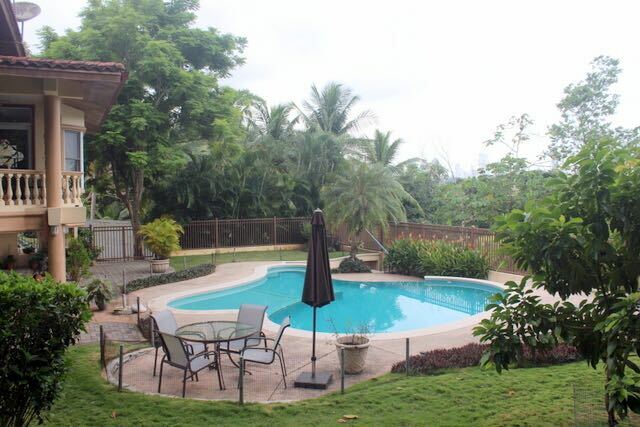 Capital Panama Real Estate provides the security and assurance to clients for over 12 years, giving you the confidence you’ll need to make the choice that works for you. 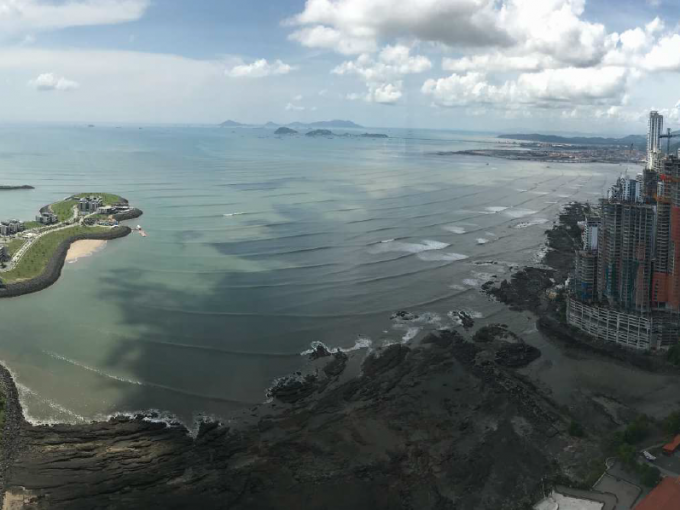 Strategic contacts inside Panama’s real estate and associated business community is our advantage over our competition, because Capital Panama Real Estate believes in empowering investors with crucial real estate information, to achieve intelligent investment decisions.